Tourism Fiji has apologised for the advertisement. 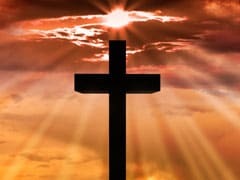 Tourism Fiji has apologised after an advertisement featuring indigenous terms mixed up the words for "church" and "toilet", causing outrage in the deeply religious Pacific nation. 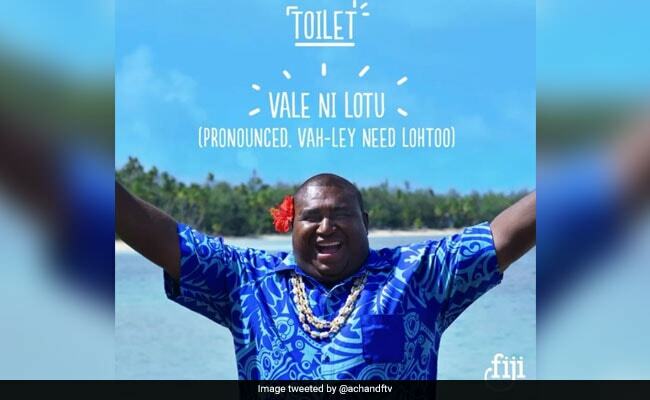 The advertisement, intended as a primer in the iTaukei (Fijian) language for international visitors, translated "vale ni lotu" as toilet. It actually means house of worship, or church, and the mistake angered many, including opposition leader Ro Teimumu Kepa. "Outraged and disgusted that an organization like Tourism Fiji would allow the release of a promotional video on their social media platforms without proper vetting or proof reading," she tweeted. "A gross insult and humiliation to the first settlers of this country and the people of Fiji." It was unclear why the words were muddled up in the video. Tourism Fiji withdrew the advertisement and issued an apology, blaming the error on a production mistake. "The mistake was due to a mismatch of graphic design and the post was removed as soon as we became aware of it," it said in a statement. "We take full responsibility for the error and sincerely regret any offence."